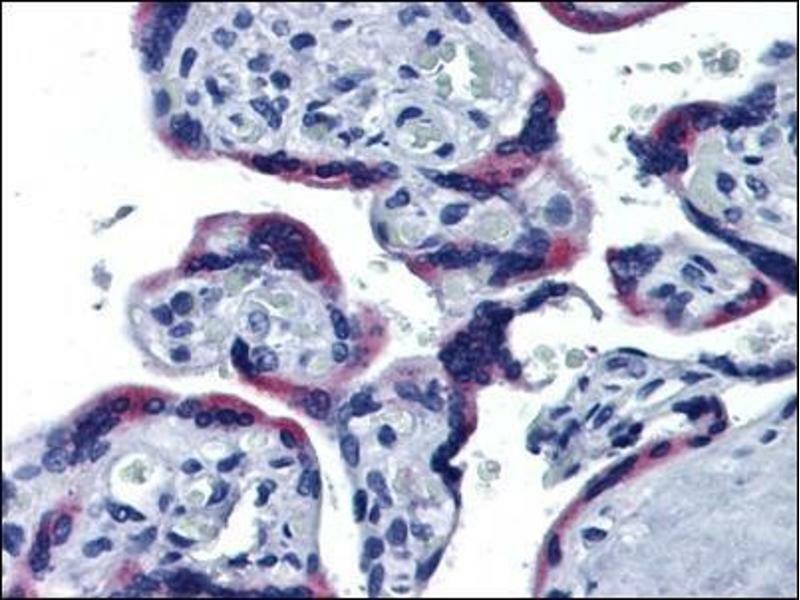 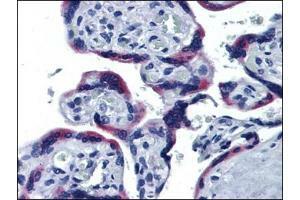 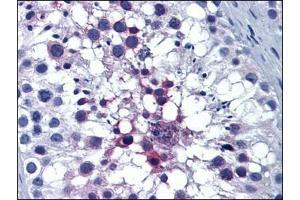 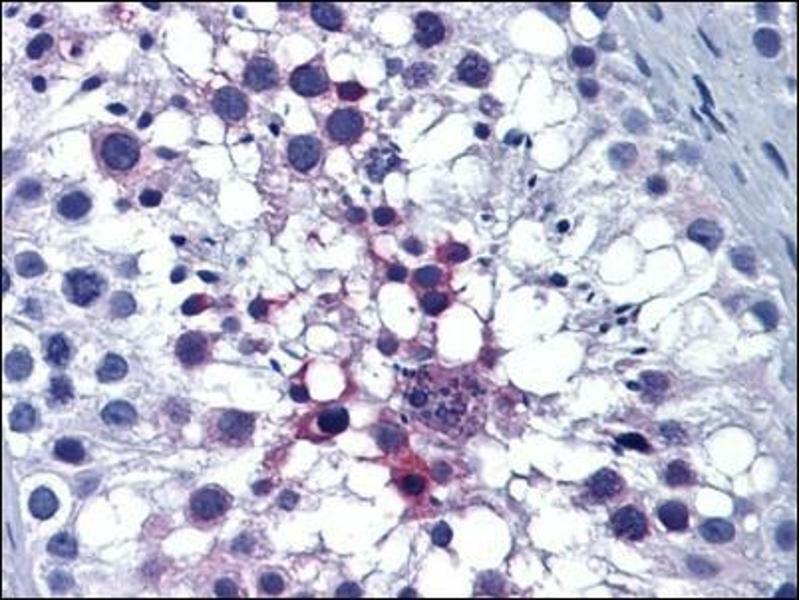 Specificity This antibody recognizes ERP44 / TXNDC4. 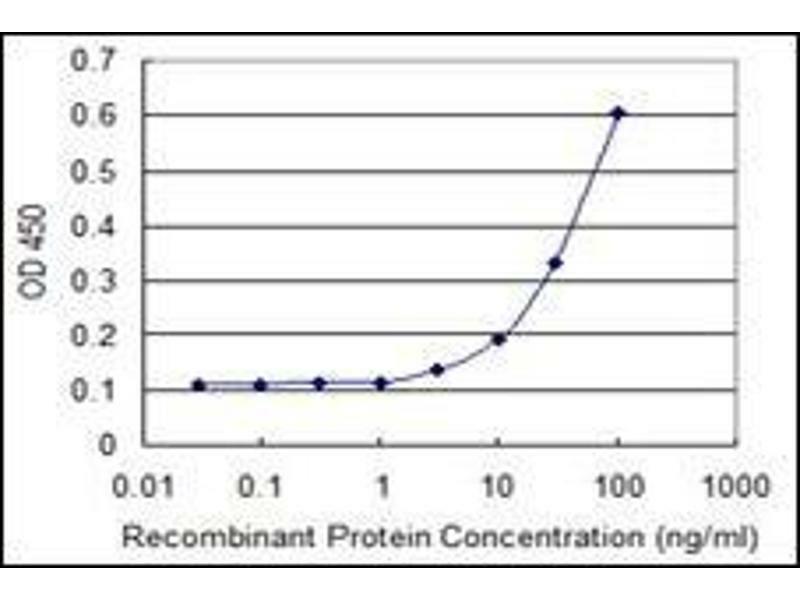 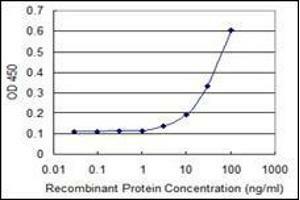 Immunogen ERP44 antibody was raised against TXNDC4 (AAH05374, 30 a.a. ~ 407 a.a) full length recombinant protein with GST tag. 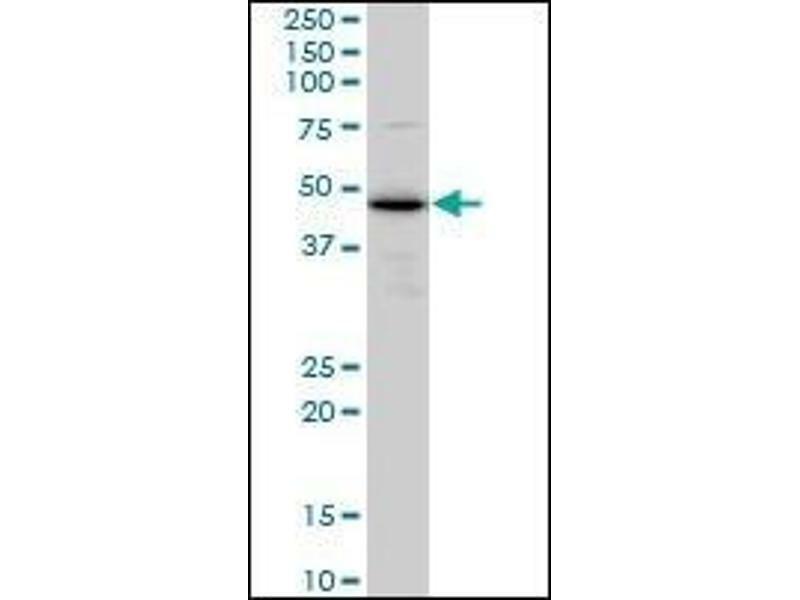 Storage Comment Store the antibody (in aliquots) at -20 °C or lower.